A mix of Chinese stimulus measures have been providing the fodder for economic growth, such as lower taxes, no corporate tax breaks, monetary policy adjustments, and more market access for foreign companies to set up shop. All in all, Wall Street is looking at the Chinese government’s latest efforts as a plus for its economy and a boon for China ETFs and bonds. 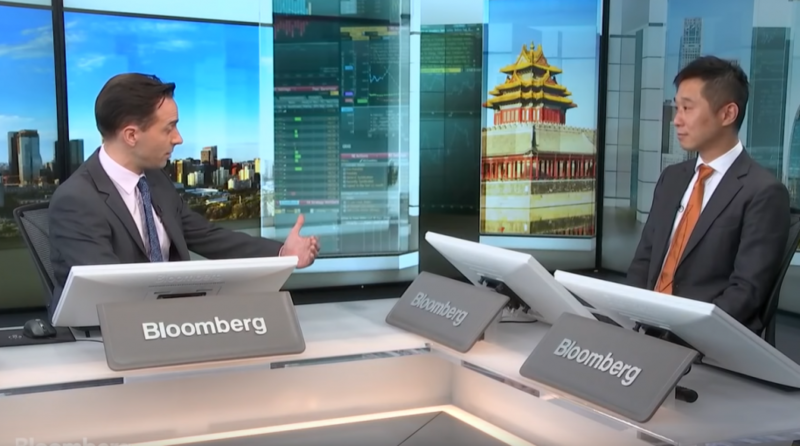 In the video below, Mark Leung, chief executive officer for China at JPMorgan Chase & Co., says the inclusion of Chinese bonds in global indexes could result in inflows of up to $300 billion. He spoke exclusively to Bloomberg’s Tom Mackenzie in Beijing.